You are now standing in front of the foundation of what once was an officer's house. 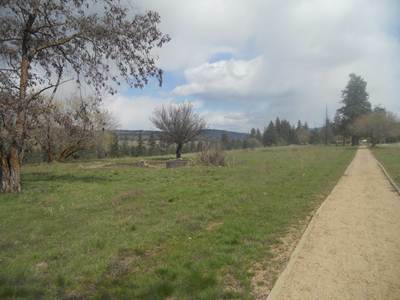 The officers and enlisted men of Fort Spokane were divided by a wide social gulf, as evident with the difference in their pay and living quarters. A private's pay was only $13 for the first ten years and $18 thereafter, while a second lieutenant earned $140 after 10 years. Officers lived in houses across the parade grounds from the enlisted men's barracks. 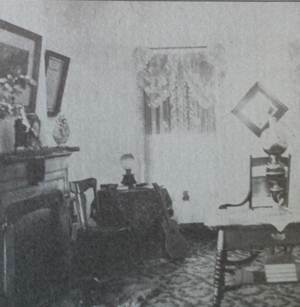 In addition to this larger living space, the officers in these homes benefitted from some unique comforts exclusive to their row of houses. Many had quarters for Chinese servants located behind their house. In some cases however, they lived under the same roof as their employers. The houses also benefited from indoor plumbing with toilets imported from Detroit. Enlisted troops still used outdoor bathroom areas and pit houses. Although individual houses populated the row, most of the officers lived in pairs inside the houses. 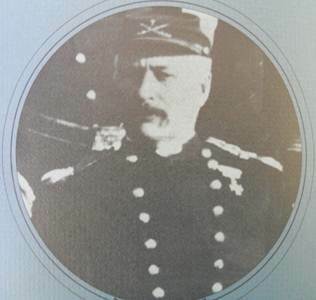 Senior officers like Lieutenant Colonel H. C. Merriam, the commander of the fort for a number of years, dignified by their high rank, were awarded their own individual homes to live in with their families. Officers wives were not immune from the boring lifestyle that many soldiers of the frontier forts in the late 19th century endured. In many ways, their lives were even more boring. The lack of social events, work, and the use of servants all worked together to confine the officers wives to their households. 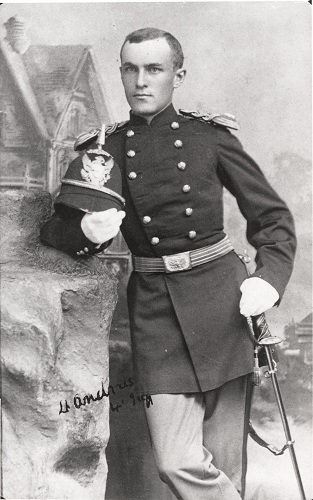 They were expected to abide by military courtesy as well, so when a higher ranking officer moved into the row, lower ranking officers and their families were expected to move at times in order to make room. 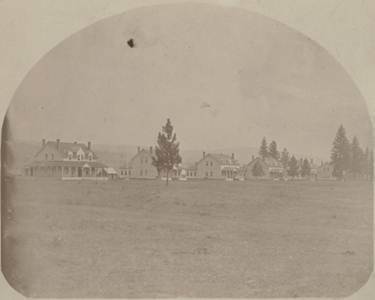 When the Army left Fort Spokane in 1898 to fight in the Spanish American war, they would never return to garrison the outpost again. Instead, it would transition from its military purpose to act a boarding school for Indian children in the region. Some of the officers houses were shipped elsewhere but the bachelor officers quarters was converted into a sanatorium for Indians with tuberculosis. Officer's Row Today: Foundations and trees planted to shade homes mark the location of officers' row today. 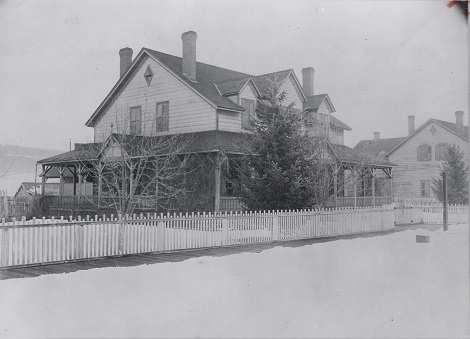 Ryanna Thurman and Josh Van Veldhuizen, “Officers' Row,” Spokane Historical, accessed April 20, 2019, https://spokanehistorical.org/items/show/70.